Serious Real Estate REHAB your thing? When you see a home with holes in roof visible from the road- do you run or want to know more? 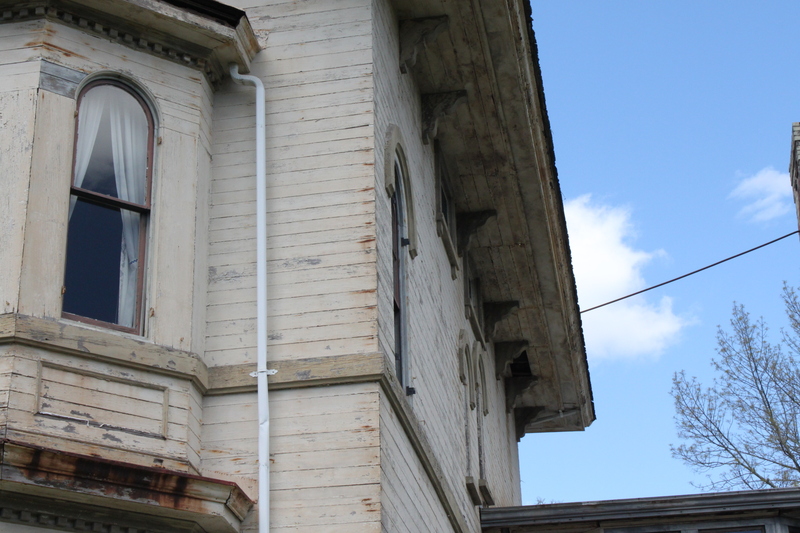 When you see missing pieces of the house- such as porches, windows or stairs- do you run or want to know more? When you see YEARS of work to be done- at first estimate- do you run or ask “When can I start?”? If your friends and family often think you have more passion than common sense- then this niche may be for you!!! HOWEVER- if you simply want to know more- then let’s talk and see if we can match YOU with your next project!!! and face it- the sky is the limit- when you have the passion to take on what others deem impossible!